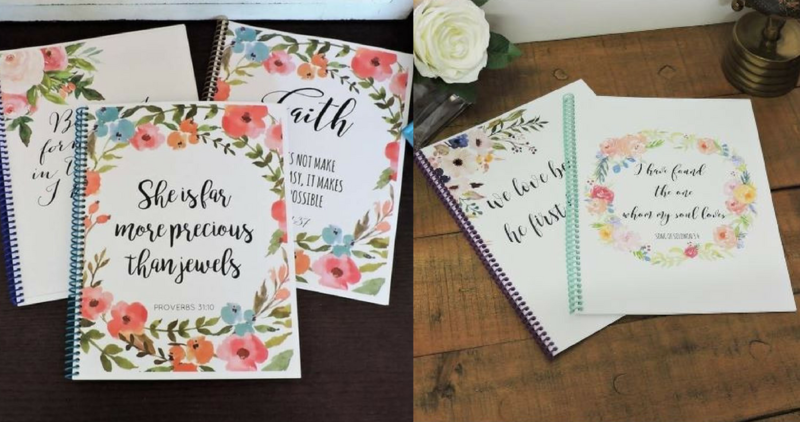 Right now, head over to Jane.com where they are offering up these beautiful One Year Bible Reading Journals for $8.99 (reg. $19.99)! There are 48 different cover designs you can choose from. Each journal is 40 pages and 8.5×11 in. Shipping is $3.99 for the first journal and $0.99 for each additional journal shipped within the same order.